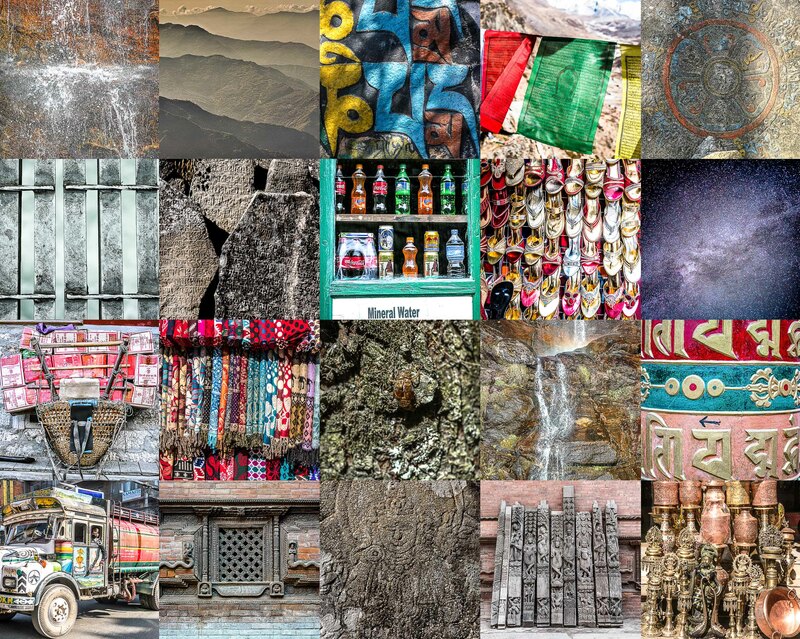 From the serenity of high mountain trails, to the shock and vibrancy of Katmandu, an assortment of textures and colours that instantly send me back to Nepal. A complication of Sony RX1rII and Sigma DP3 Merrill shots, post processed in Lightroom. Great pics. Can’t wait to get to Nepal, but for now I’ll live vicariously through you!